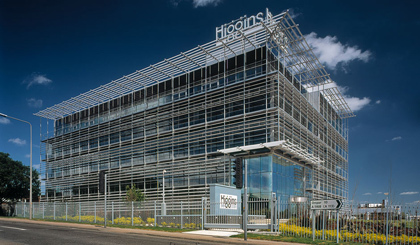 As a division of Higgins Group Plc, one of the largest family-owned construction companies in South East England, Higgins Homes has successfully designed, built and managed a wide portfolio of new build and sensitively considered conversion and restoration projects across London, Essex, Hertfordshire, Sussex and Kent. Higgins Homes approaches every project on the merits of its location and home-buyer requirements, from bold city centre apartments to traditional large village homes. Although no two Higgins Homes developments are the same, they all conform to the highest standards of specification and build excellence. Higgins Homes is committed to delivering on what it promises, and it strictly adheres to the requirements of the Consumer Code for Home Builders. Every new home is guaranteed for 10 years by a national warranty provider.